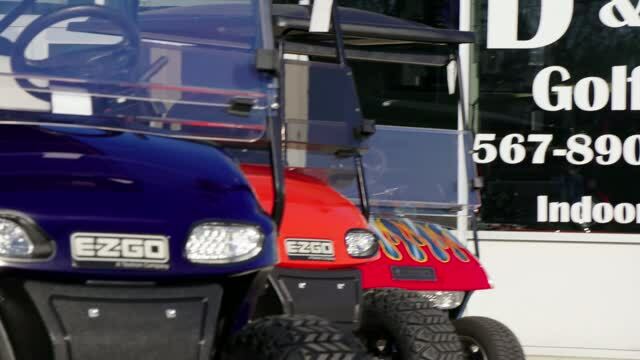 Your One Stop Shop for Golf Carts, UTV's, Scooters, and Sheds ! All prices are subject to change. Prices do not include sales tax.